Mark your calendar, Friday, March 4, we are having a very unique (then again aren’t they all) PARENT NIGHT OUT. We are doing our very own Drive-in Theater. 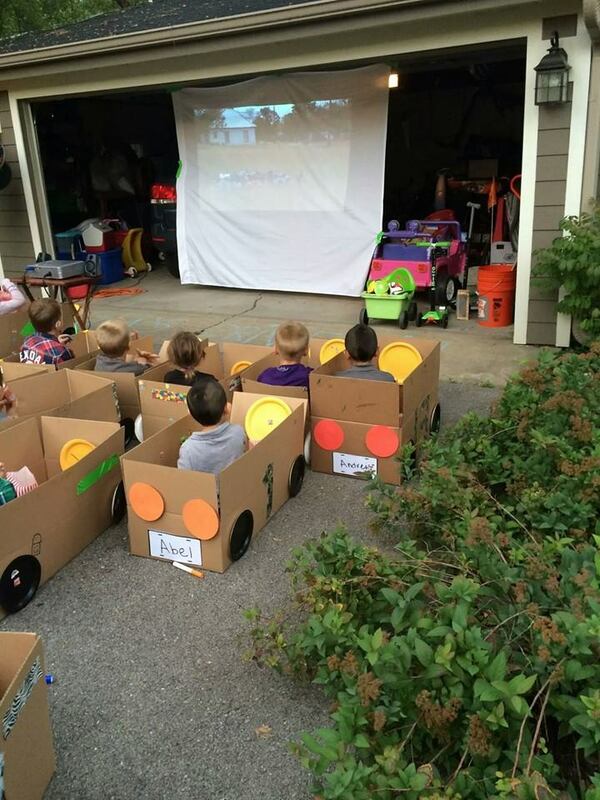 Kids will make their own cars, and then will head out in the parking lot to watch a movie. A concession stand will be available, but the kid’s won’t need money for it. Same start time as usual — 6:00 p.m., but we going to extend to 8:30 p.m. to allow time for the movie. Same cost — None! Woohoo! Same invite — All age kids are welcome. Nursery provided. Youth can participate and help as volunteers.